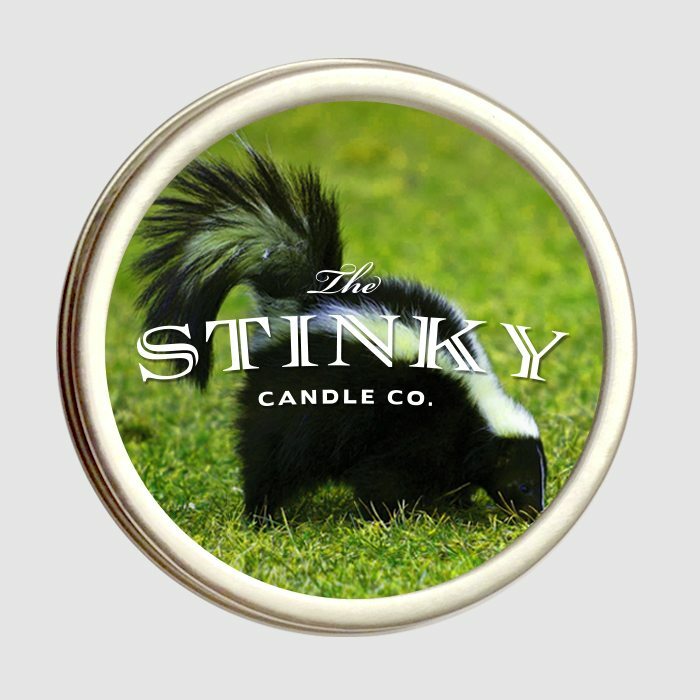 Skunk Candle (4 oz) - Stinky Candle Co. 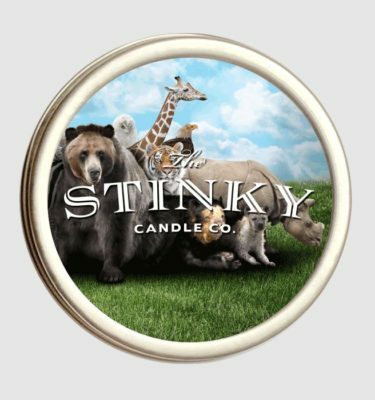 Exercise your creativity as you determine how to best use one of the most acrid scents of all time, found in this innocuous little Skunk Candle. I have been looking for a skunk scented candle for years now!!!! Thank you, guys!!! 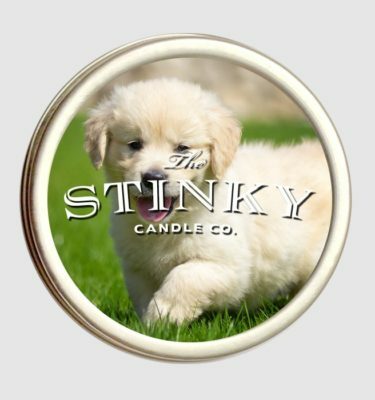 Skunk is my favorite smell!!!! 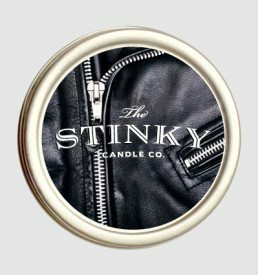 Love the smell of skunk and this candle did the job (much to my family’s dismay)! 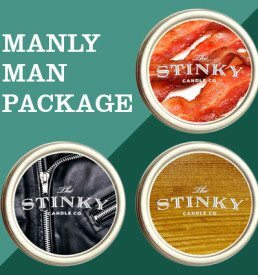 Quick shipping and packaged perfectly. I had some questions for Jeff and he promptly responded and was very professional. Will definitely do business with them again!